WARNING! photo heavy, skip to the bottom for a brief review! 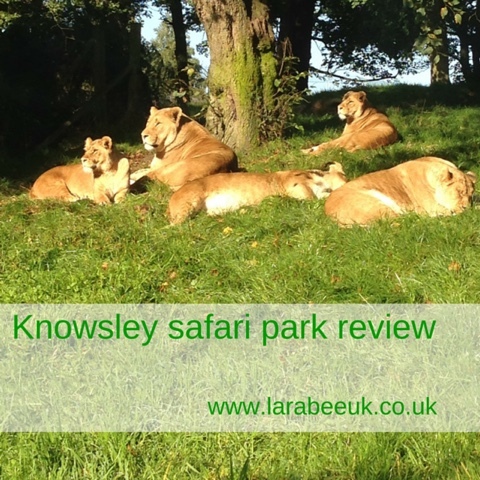 A few weeks back, we had the pleasure of a trip to Knowsley Safari Park during a little break in Liverpool. 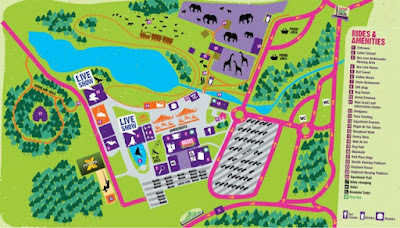 Situated between Manchester and Liverpool. 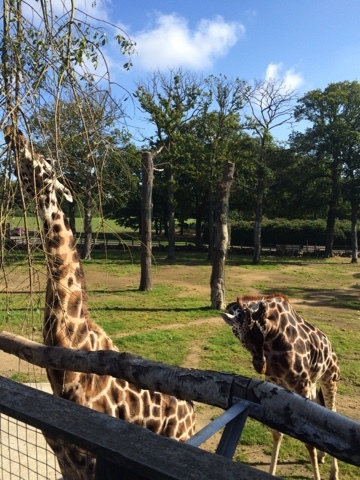 Although we've been to a few animal attractions this year, this was T's first safari park, the weather stayed beautiful for us so we were fortunate to see all of the animals out and about. 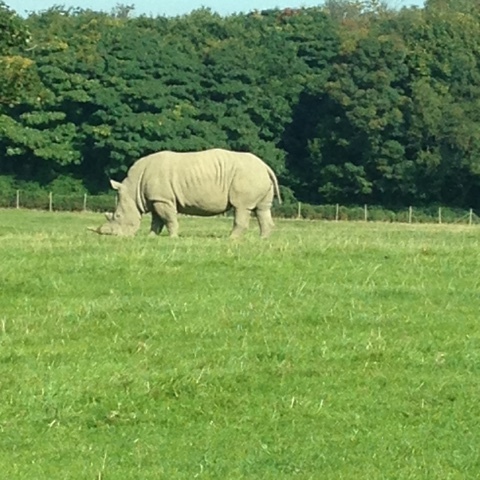 The park has a lovely long drive through numerous animal attractions, including lions and rhinos and rheas and of course monkeys!!! 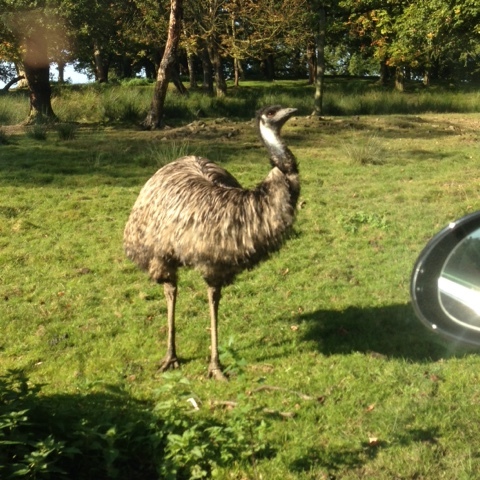 The roads are wide enough for quite a few cars to get close enough to see the animals. 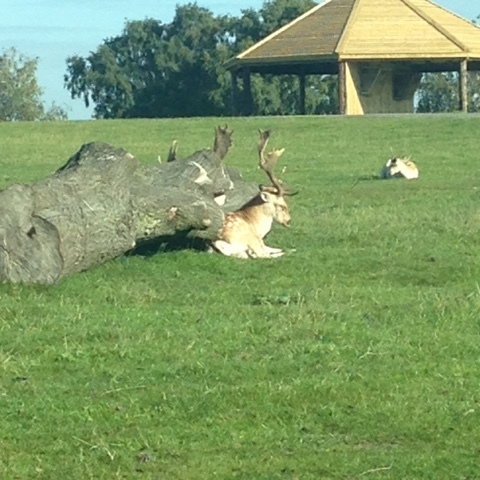 There are also lots of different types of deer which were lovely to see up very close. 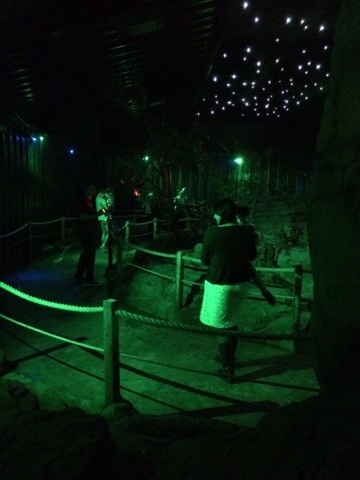 We went through the monkey enclosure, much to The Hubs disgust! 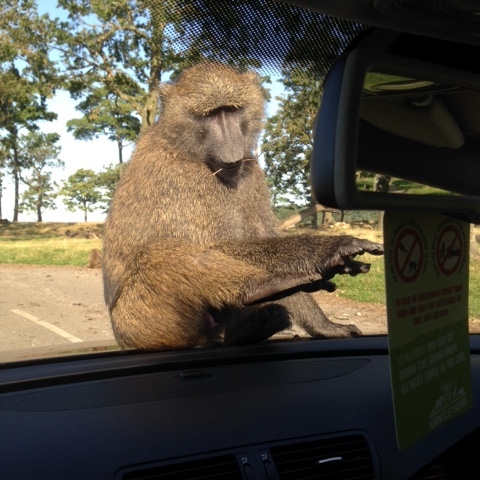 One rather large male decided to rise with us all the way around, trying to pull off the windscreen wipers, climbing on top of the roof and finishing off with leaving us a big poo on the bonnet, there was an alternative route to see the monkeys and I've had to promise never to make The Hubs go through them again ha ha. T loved it though, I'm glad he's experienced and enjoyed it. I love going to safari parks or zoo's and seeing animals which are new to me. I really enjoyed seeing the moose, they had a beautiful enclosure at the bottom of a little valley which was nice and secluded. 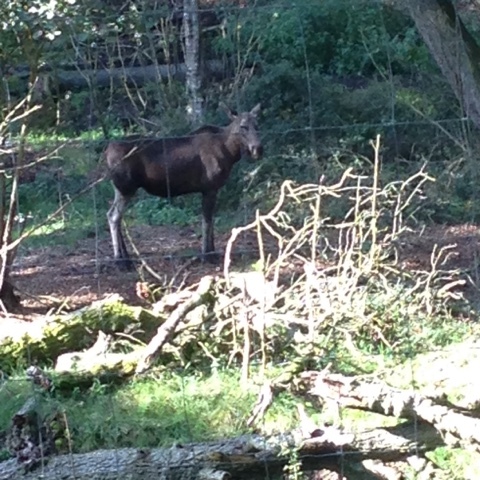 It was great to see moose in the UK. When we'd finished driving round we decided to park up and have a look at the other attractions/enclosures, although you can actually go around the drive through as many times as you like, which is brilliant, especially if it's busy and you don't get the best views the first time. T enjoyed a couple of the rides and we all went on the little train which went all around the park and was really lovely, if not a little breezy! 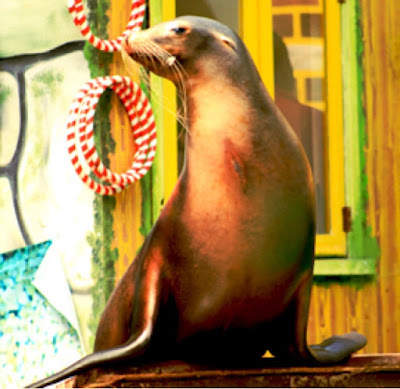 We visited the giraffes and elephants and even went to the Sea lion display which was brilliant, the lady presenting was amazing, I could have listened to her all day, she was so knowledgeable and friendly but aimed it just right to keep the kids interested. 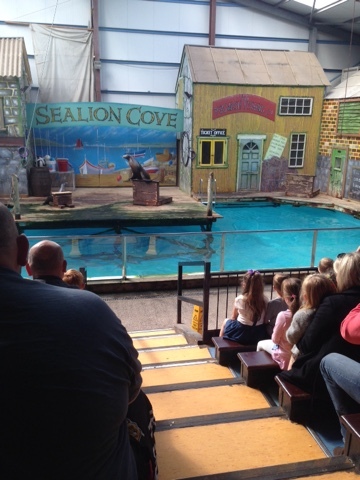 T particularly liked the sea lions, they were new to him so it was great that he got to see the show. My personal favourite enclosure was the Bat forest where T and I walked through the fruit bat forest, I love bats and really enjoyed being that close to them, T was a little unsure so I carried him, but said he wanted to go in again so wasn't to afraid! We ate in the cafe which worked out pretty reasonable in price. 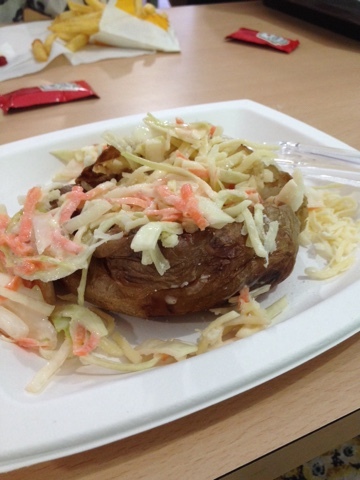 Food was adequate, I had a jacket potato, The Hubs had a tuna baguette and T had chips, after having a cooked breakfast in the morning and raisins and apple for a snack he wasn't particularly hungry. We had a wonderful day out and probably could have stayed longer had we not wanted to nip into Liverpool, definitely highly recommend if you are in the area. 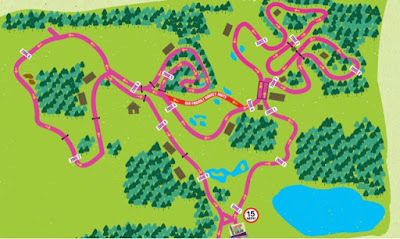 The park is only open at weekends until February with very reasonable prices and would make a fantastic winter day out. 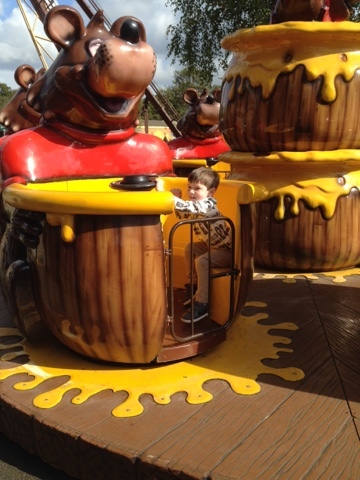 Rides could work out a little pricey with larger families, although no more expensive than other attractions. Disclaimer: we were very kindly given free entry for our honest review. 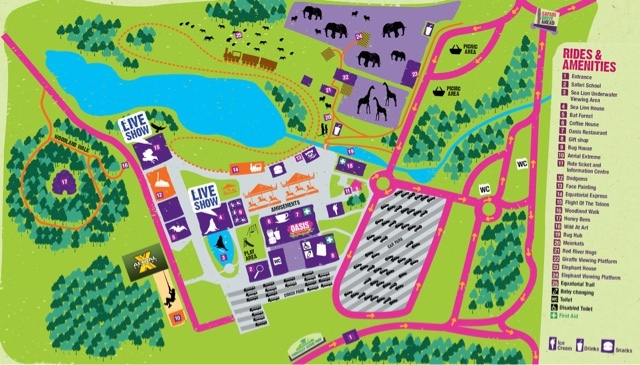 Looks like a good recommendation for a family day out as a treat, great that the animals look like they have plenty of space and that there are also areas where the kids can stretch their legs and play too. 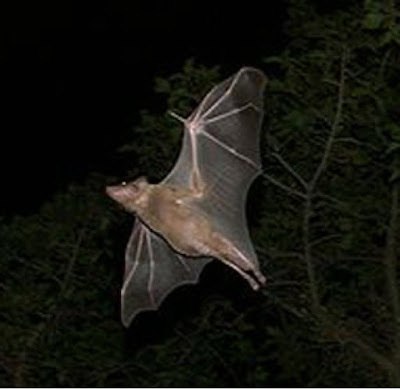 That bat photo makes it look huge, I do find them quite creepy so I don't blame T wanting to be carried there and very brave to want to go back in! Hope you'll join me for Country Kids.